British Archaeology is the award-winning, largest, brightest, most forward-looking and talked about archaeology magazine ever published in the UK. Each issue contains 68 pages packed with discoveries, top news stories that have often featured on Newsnight, the Today Programme and in major UK papers, plus features, reviews and opinion. 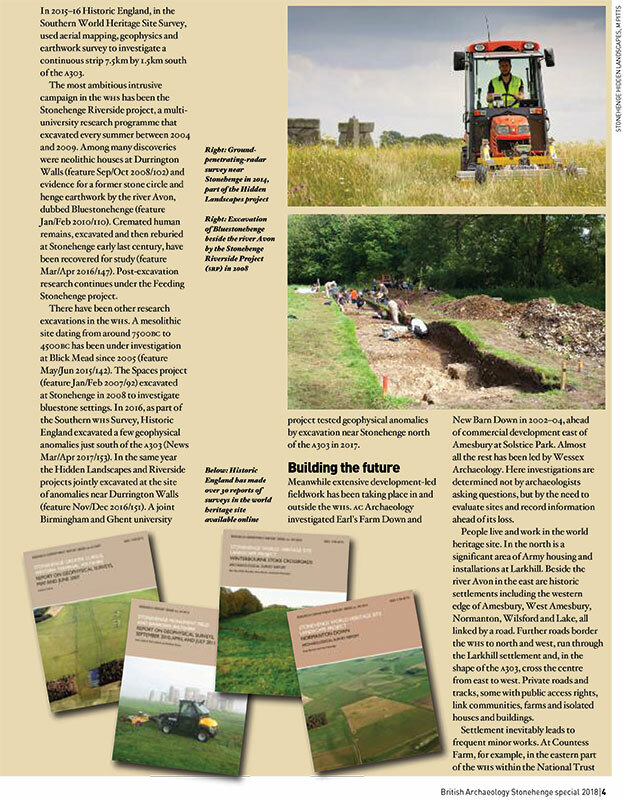 Published bi-monthly in February, April, June, August, October and December by the Council for British Archaeology (CBA), an educational charity working to involve people in archaeology and to promote the appreciation and care of the historic environment for the benefit of present and future generations. 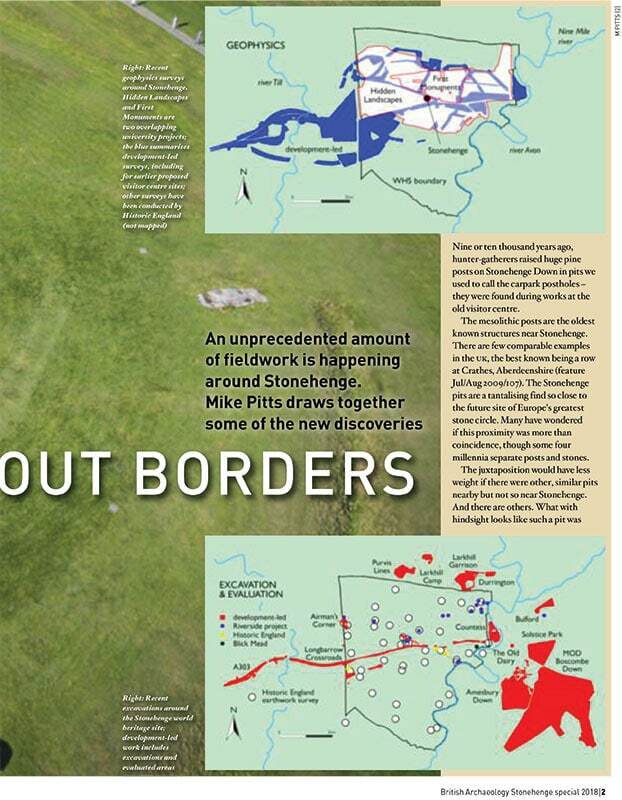 British Archaeology has a print run of 16,000 and is distributed to regular subscribers, CBA Members and institutional audiences, the magazine is sold in more than 419 WH Smiths and 250 leading independent stores across the UK, with an average of 3 readers per copy making 48,000 readers intotal. Advertising revenue generated by British Archaeology supports the work of this charity. 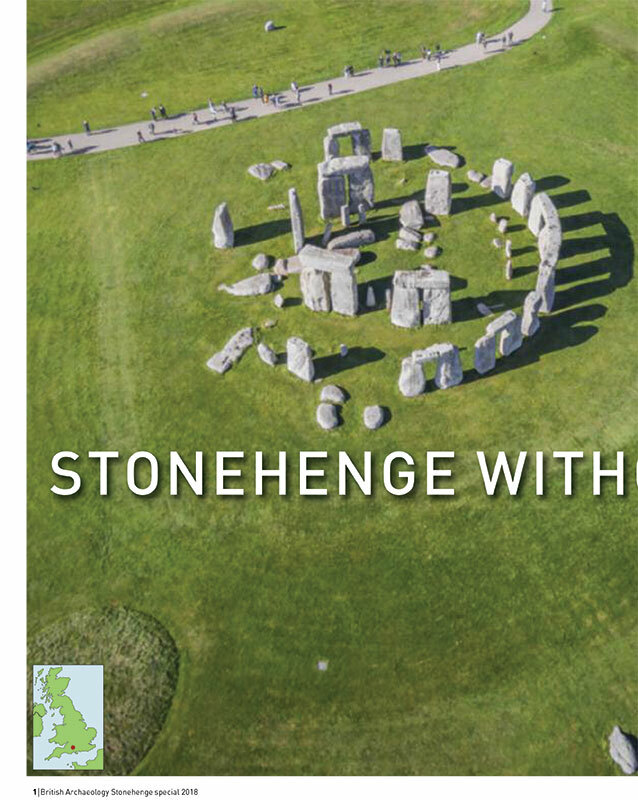 Placing an advertisement in British Archaeology puts you in front of all those who are serious about Archaeology. With 68 pages packed with discoveries, news, features, reviews and opinion. 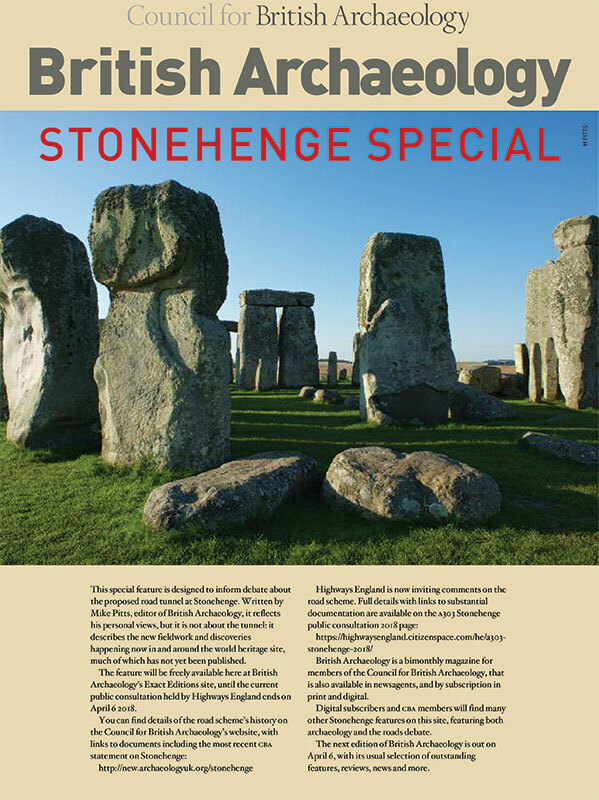 It is the largest, brightest, most forward-looking and talked about archaeology magazine ever published in the UK. With the majority aged 46+, our readers range from Young Archaeologists considering their education and early careers to retired academics and archaeology hobbyists. Readers are keen to participate in archaeological activities. 40% of readers are interested in pursuing training/studying in archaeology. Popular non-heritage interests include: wildlife /environment, walking, film/cinema/theatre, gardening and travel. With a print run of 16,000 British Archaeology is distributed to regular subscribers, CBA Members, and institutional audiences, the magazine is sold in more than 419 WH Smiths and 250 leading independent stores across the UK, with an average of 3 readers per copy making 48,000 readers in total. 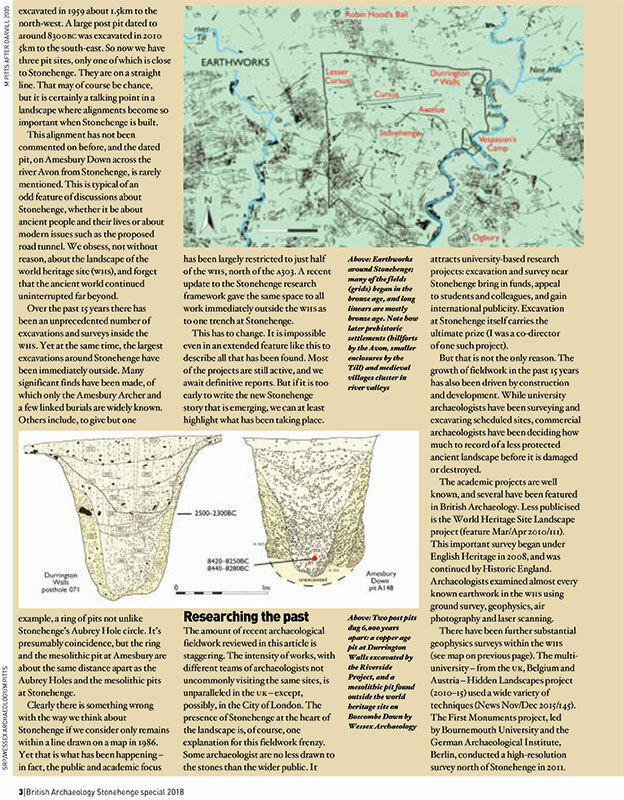 In addition, British Archaeology is available to a rapidly growing No of readers as a digital magazine. £75 per 1000 up to 10gms weight (A4 maximum size), heavier inserts by agreement. Full print run: 16,000 (retail and mailed copies) or mailed copies only: 7000 (amounts less than circulation by prior agreement only). Series discount for 3 or more insertions of the same ad if booked at the same time.